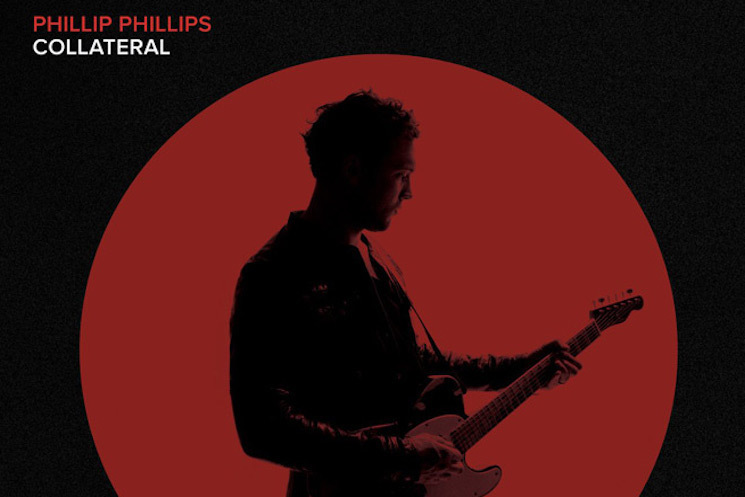 Phillip Phillips closed the first week of his Magnetic Tour with two back to back sold out shows in Cambridge, MA. 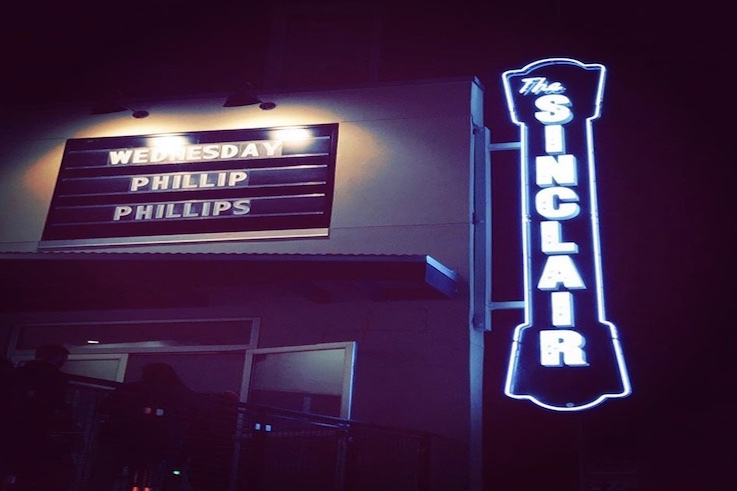 Held at The Sinclair (capacity is just over 500 people), the shows were as intimate as a full band performance can get. 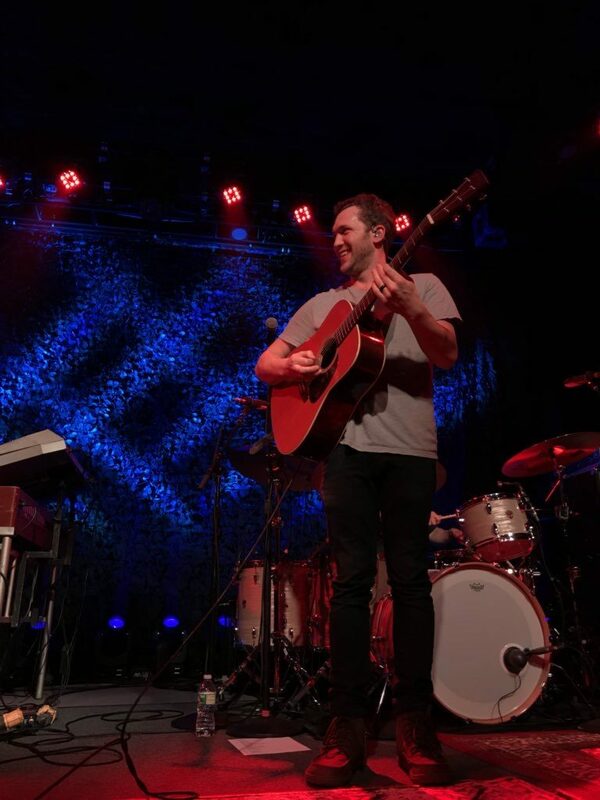 Phillip Phillips performing at The Sinclair in Cambridge, MA. Photo by Liv. 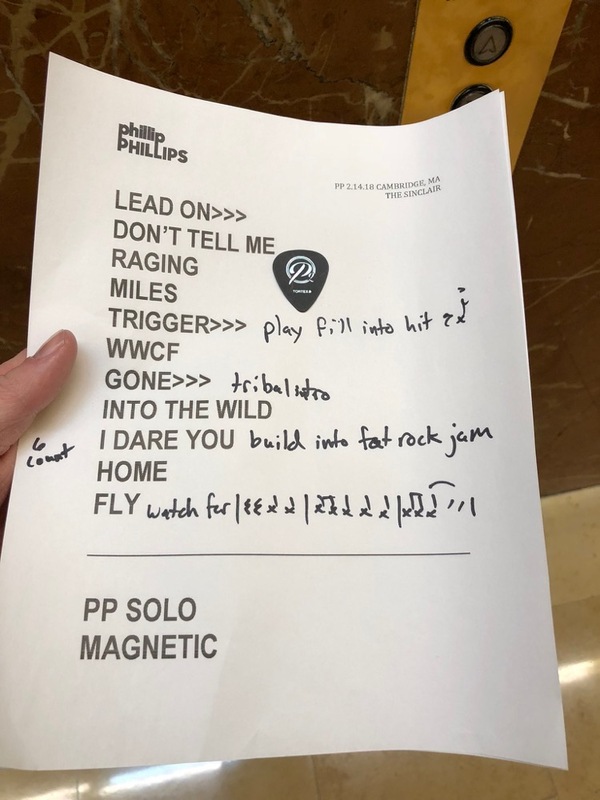 In addition to that intimate energy, Phillip gave the audience–some of whom attended both shows–two completely different set lists each night. 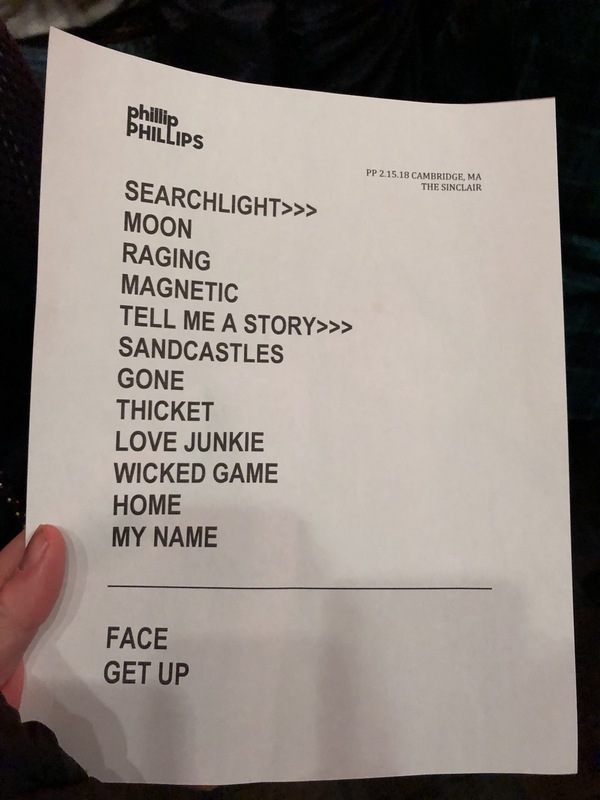 Two songs from Collateral stood out from the set lists, “I Dare You”and “Sand Castles,” which was performed live for the first time last night. 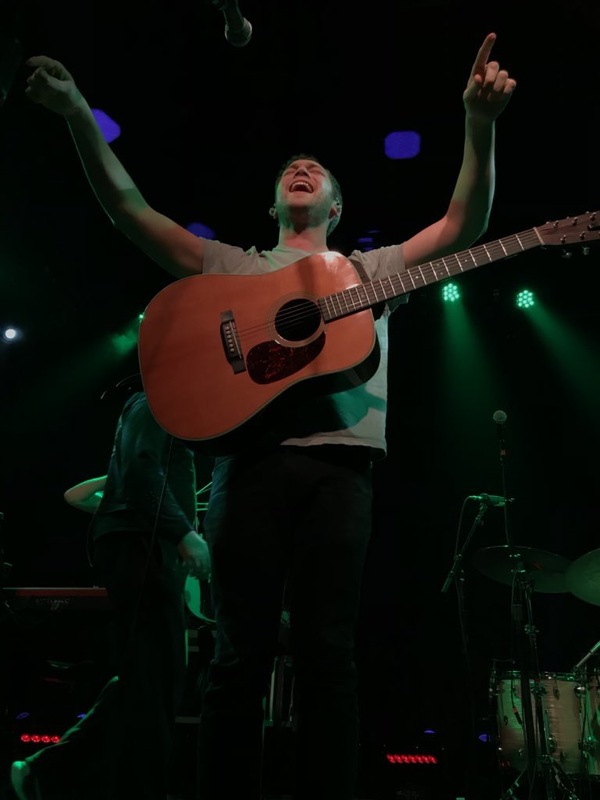 Check out videos of those performances below! 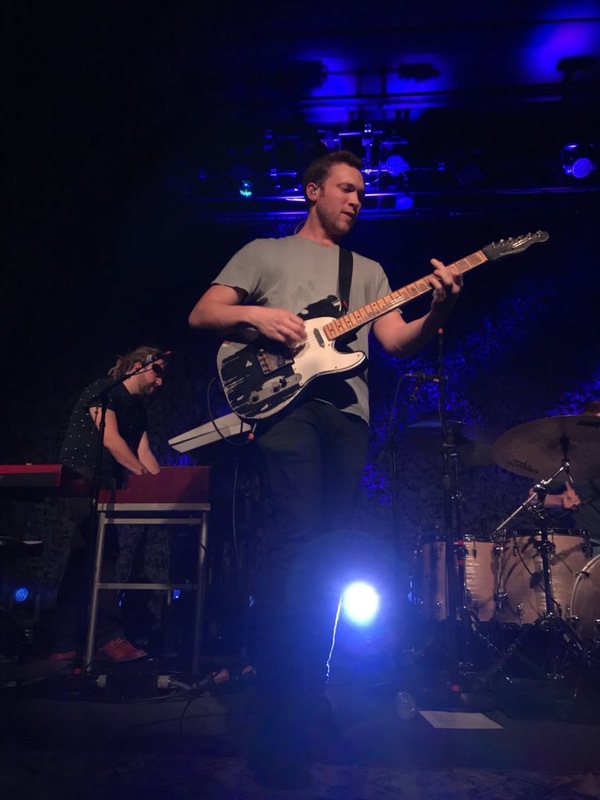 The Magnetic Tour continues tomorrow at The Fillmore, in Silver Spring, MD. Featured photo: Gabriel Moy Calderón.